All Saints' Church is a place for our children, teens, and families to grow in Christ together. We have an entire floor dedicated to our children. We have two nursery rooms for our infants and toddlers. We also have an entire floor for middle school and high school youth. All of these ministries are staffed by trained Christian leaders. Please take time to visit with me and my staff. We will look forward not only to seeing you, but walking with you in your journey of faith! 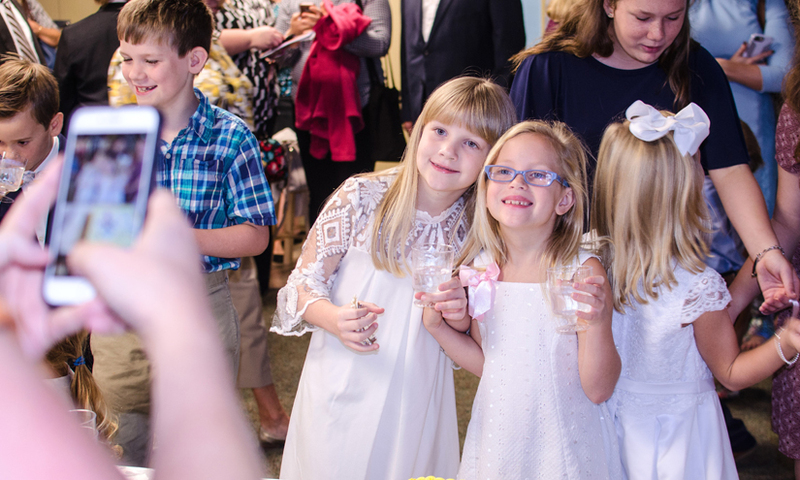 The Children's Ministry focuses on children from age 5 through the fifth grade. It is our mission to provide a loving and enriching experience of God's word for each child in order to start them on a life long path of Christian learning, love and service. The All Saints’ Children’s Choir is for children in 2nd through the 5th grades. The children’s choir rehearses every Wednesday evening as part of the Kids' Club and God Squad activity hour from 6:00 until 7:00 p.m. Kathy Hulin, a professional music educator, is the choir director. All 2nd through 5th grade children are encouraged to join. 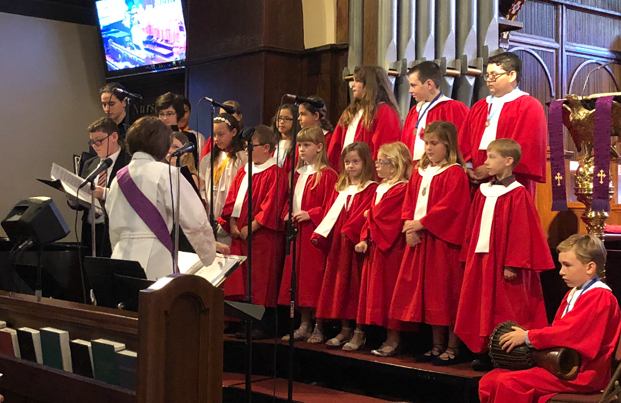 Musical activities are also offered to kindergarten and 1st graders on Wednesday evenings and from time to time they will be included on performance opportunities with the Children's Choir for worship services. All Saints’ Church cares for God’s children by teaching them prayer and scripture in a safe, Christ-centered environment. 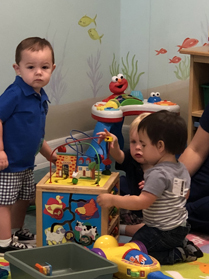 Our Nursery Programs offered Wednesdays and Sundays are designed towards children birth through Pre-K. 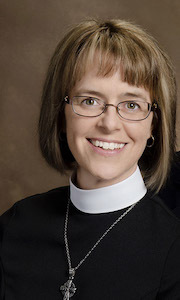 Thanks for visiting our Family Ministries' website.